Shoddy design can be fatal for startups dependent on making a strong first impression. Creative freelancers can be the lifesavers. When launching a startup, you need to make a great first impression, and you need to do it immediately. According to a New York University study, the very moment potential customers are exposed to your offering, their brains begin rapidly processing everything from your logo to your packaging to your product design. If something about your brand's visual identity rubs customers the wrong way during this pivotal split-second window, good luck winning them over in the future. Silicon Valley startup Juicero recently provided a cautionary tale about first impressions. After sparking investor interest through excellently designed branding and marketing, the company earned a $120 million valuation and slapped an exorbitant $700 price tag on its futuristic juicer. However, once the lauded product reached consumers, it’s fair to say they were less than excited about its physical design and quality. They peppered the web with negative reviews and forced the company into cleanup mode. Juicero has since sliced its price to $400 per juicer and is also offering full refunds to unhappy customers. The idea of building your business's entire visual identity can quickly become overwhelming. In addition to designing your product, you're going to need a website, packaging, business cards, promotional materials, a mobile app and headshots that help the world put a face to your brand. And that's just the beginning. Simply put: You're going to need some help from creative professionals. Time is one of your most precious resources, so sourcing high-quality candidates quickly is crucial. Job boards are an option, but with an estimated 150,000 job boards in the U.S. alone, according to TAtech, managing the resulting influx of (mostly unqualified) applicants will be a complete nightmare. Perhaps you'll consider hiring a headhunter, but, as the name implies, this route also presents some risks -- particularly predatory contracts and oversized commissions. The best option for finding top-notch creative talent is through the emerging gig economy. There are platforms and services -- such as ours -- that exist solely to help businesses and creative professionals navigate this new climate. When we were launching our company, LinkedIn was in the process of becoming a $26 billion powerhouse. Most entrepreneurs would have thought, "Hey, we should emulate LinkedIn's design because things are going pretty well over there." But we didn’t take that route. Why? Because a big key to launching a successful startup is standing out -- not blending in. According to the 2016 Global Entrepreneurship Monitor Global Report, nearly 12 percent of working-age Americans have entrepreneurial intentions. That's millions of people who, just like you, plan to launch a business in the not-so-distant future. Do you really want to blend into all that noise? Create a list of successful companies -- both inside and outside of your industry -- and assess how each one handles its design. Identify the tones, vibes and aesthetics you'd love to borrow for your brand, and identify the ones you'd never want to use. 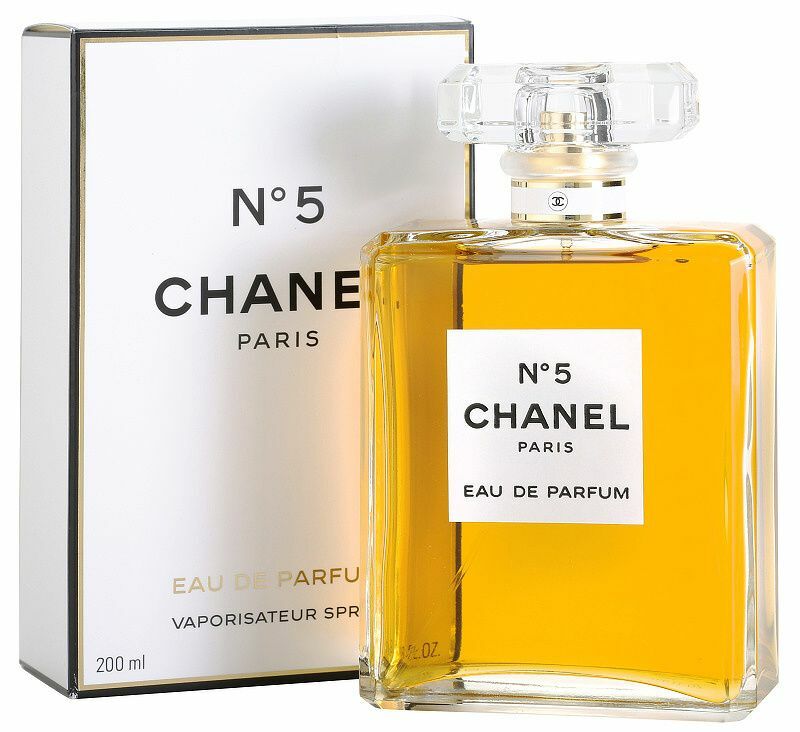 For example, imagine your product wrapped in a box that resembles the sleek, elegant lines of Chanel. Then, imagine using a down-home design like Burt’s Bees. Both designs tell vastly different stories, and it's up to you to decide which one is more up your alley. This is a great exercise that will help you establish some parameters for your visual identity and select the right creative talent once that time comes. A Deloitte report recently found that nearly 60 percent of business leaders don't feel confident in their ability to acquire and manage talent through the gig economy. An easy way to increase your edge in this realm is to become an expert portfolio evaluator. A surface-level assessment of a portfolio will only provide the prologue; you need the full story. Dig deeply into the details, and read between the lines. Look for people who have produced previous work that resembles what you aim to create. This will help you determine whether they can complete your project. But beyond that, also assess whether candidates clearly articulate their creative process and seem eager to collaborate. Especially if you're inexperienced in design, you're going to want to work with a professional who will take you by the hand, guide you through the design process, ask the right questions and happily provide strategic input. By taking the time to review each portfolio carefully, you can maximize your chances of landing a skilled team player. Even if it seems like you have 1,000 creative tasks on your plate, don't assume you need to hire full-time employees to knock them all out. CNN Money reports that between taxes and benefits, full-time employees cost employers 18 to 26 percent more than their base salaries -- a steep price that is driving 60 percent of companies to hire greater numbers of freelancers. The freelance economy gives you the flexibility to tap into subject matter experts on an as-needed basis. Every time a unique need crops up, you can find an ideal candidate for the job. Then, if you realize an individual consistently works 40-plus hours a week (while producing amazing work in the process), you can then consider adding him or her to the full-time roster. A company's size, age, and industry will determine its specific needs. But for those who are just getting off the ground, consider starting with one freelancer who will design your branding and logo. From there, bring in a separate freelancer for web development, and keep adding more experts as more needs arise. Don't let shoddy design be the reason your startup fails to make a great first impression. Think deeply about what image you want to portray. Then, take your newfound knowledge over to the gig economy, and hire creative freelancers whose work wins over consumers in a heartbeat.